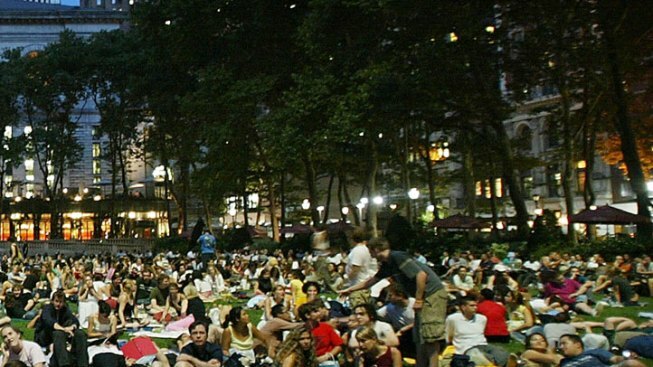 For the first time in three years, fans of Screen on the Green -- the annual Monday night summer movie fest on the mall -- haven't had to beg, plead, and Twitterbomb to bring back the beloved event. Instead, it came to them. July 25: "In the Heat of the Night"
The event is moving to a new spot this year -- instead of between 4th and 7ths streets N.W., it'll be centered between 8th and 14th streets N.W. this year. But it's still on the Mall, so start thinking spot-picking strategy, and begin practicing your HBO dance... now.